National Assembly on Wednesday passed The Finance Supplementary (Second Amendment) Bill, 2019 with majority vote amid rumpus and walk-out by the opposition. According to the details, the bill envisaged revolutionary incentives and measures to encourage investment, exports, ease of doing business and strengthen important sectors of the national economy. Finance Minister Asad Umar has expressed the resolve that the government will make every decision in the best interest of the people of Pakistan to ensure peace and development. Winding up debate on the Finance Supplementary (Second Amendment) Bill, 2019, he said the government will accept the condition for an IMF package if it will serve interest of the people. He said Foreign Direct Investment remained 13.3 percent more than the previous PML-N government. He said 48 million Dollars foreign portfolio investment came to Pakistan during the last two months. 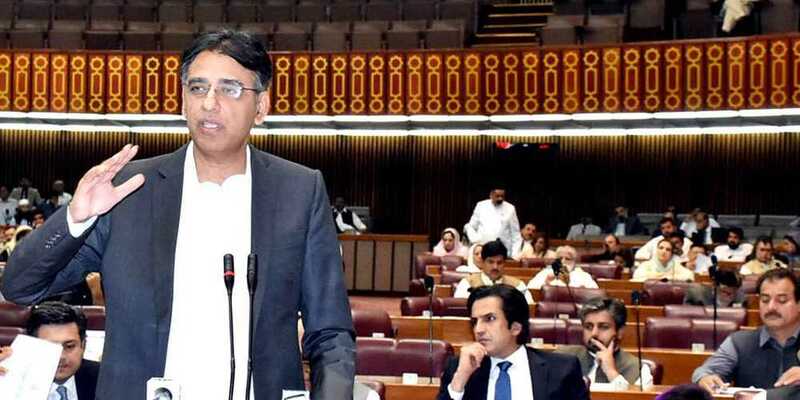 Asad Umar said confidence of foreign investors has increased due to prudent economic policies of government which will revamp economic outlook of the country.